Looking for convenient, secure, and affordable self storage units in Chico or near Corning, Orland, Durham, or Paradise, California? Look no further than AAdvantage Self Storage in Chico. 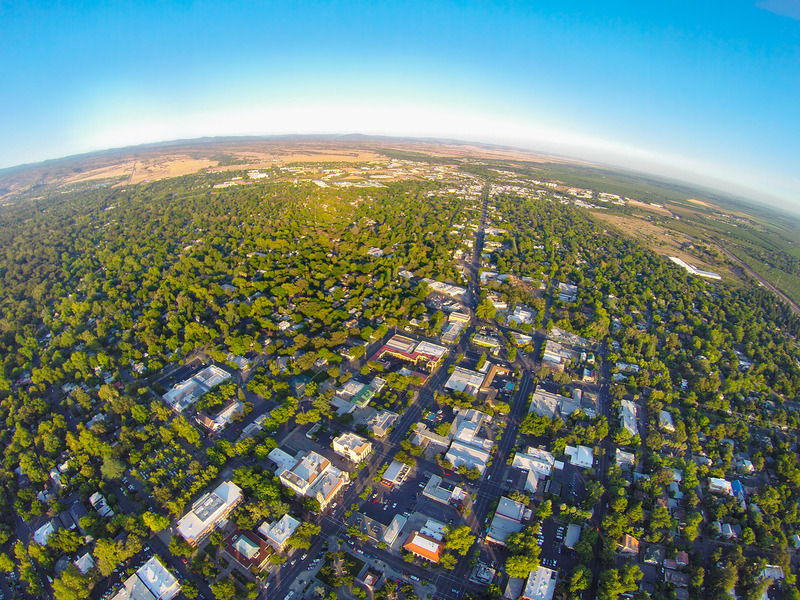 We’re conveniently located in north Chico off Highway 99, just on the outskirts of town — and our rates can’t be beat. Our secure self storage facility is fully fenced and protected with a video security system. All units are individually alarmed and each tenant receives a unique gate access code allowing us to restrict access to active tenants only. No-Frills Storage = Savings for You! AAdvantage Self Storage is a no-frills facility that has invested in what truly matters — security and customer service. As a result, we are able to offer some of the cheapest self storage rates in Chico. Want the Best Rates on Storage in Chico?